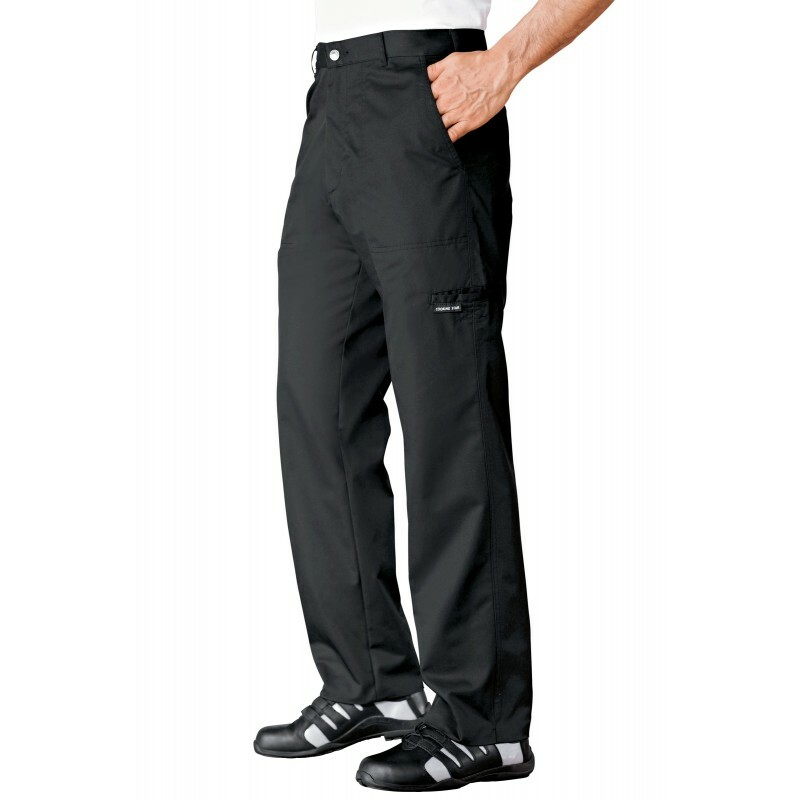 Men's trousers. Belt loops. 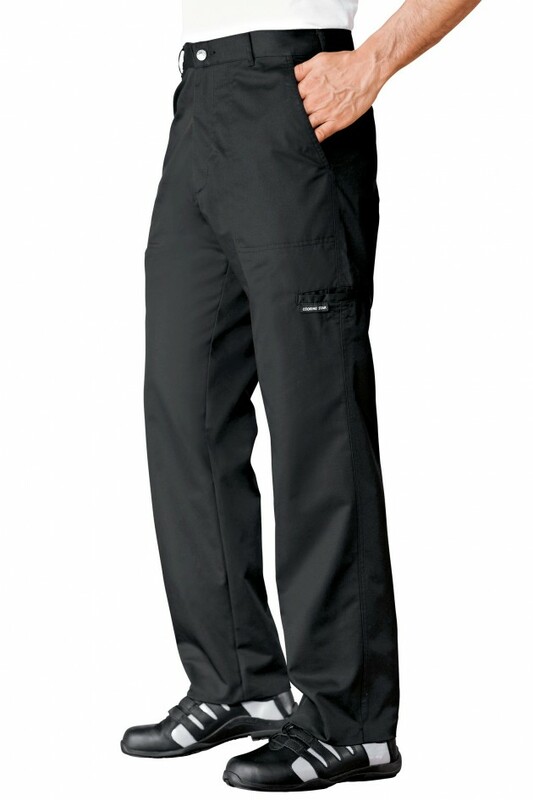 3 pockets and 1 velcro pocket on the leg. Resitered design.